Rockford, IL is a very dynamic and vibrant city with historical significance and lots to do. If you’re getting ready to spend the day exploring everything that our city has to offer, but a broken smartphone, tablet or computer threatens to spoil your plans, schedule an appointment with uBreakiFix. Our repairs are fast and performed by knowledgeable technicians that will get your device back to good-as-new faster and for less. Just because we’re fast doesn’t mean that we sacrifice quality. We only use the highest quality parts and we are constantly getting our hands on the newest devices so that there is no device too new for us to repair. 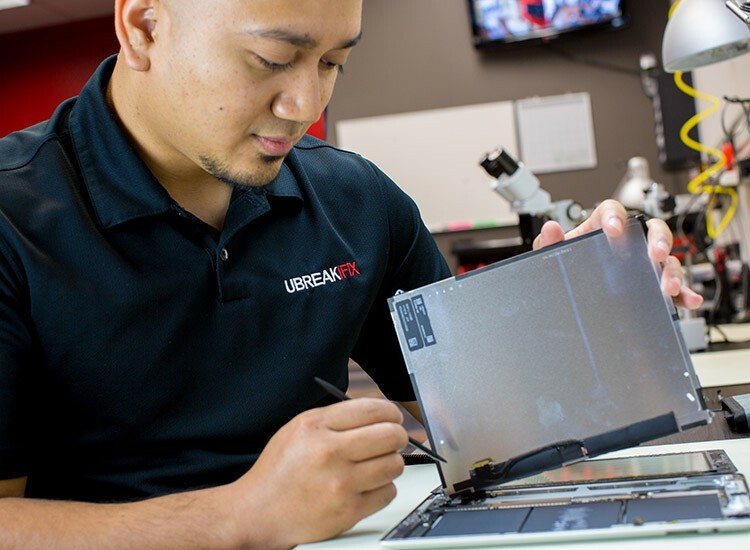 Whether it is a broken screen, water damage issue, part replacement or any other service, the technicians at uBreakiFix Rockford will be happy to help. 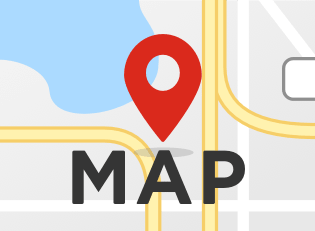 We are located in the Perryville Crossing shopping center on the south end next to T-Mobile. We are just a short walk away from the public transportation stop on Highgrove Place. We invite our customers to take advantage of the practices that make uBreakiFix stand out from our competitors. Each device that comes through the door is given a courtesy diagnostic exam that will identify any problem that is causing the device to malfunction. From there, the technician can suggest a repair and lay out the cost and approximate time it will take. Most of our repairs can be completed in under an hour and customers are welcome to wait for their device or come back at their own convenience. All of our repairs also come with a standard 90-day warranty that covers the new repaired parts. We understand that getting a repair on your favorite device is a big decision that should take some research. We make sure that we have the lowest price possible for our repairs with our low price guarantee. If you can find a lower advertised price for the same repair, we will happily match and beat that price. 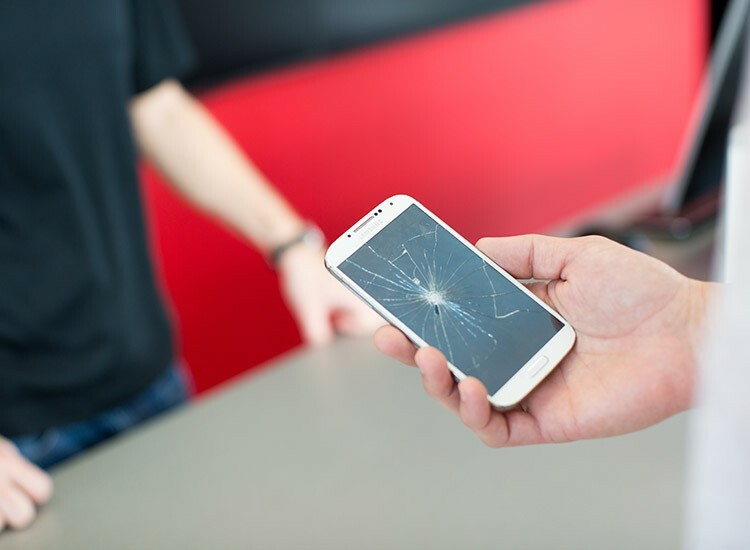 Come visit us at the Rockford uBreakiFix and never let a broken device ruin your day again.